Ti-6Al-4V plates for an US client, made to ASTM B265 Grade 5. Ti-6Al-4V plate sized 3 m x 1 m x 6 mm for an US client from Illinois. 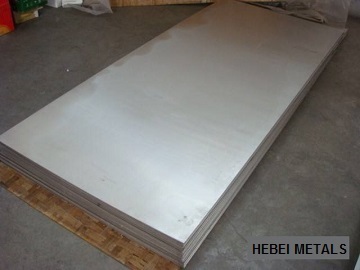 The plates are manufactured according to ASMT B265 / ASME SB-265 Grade 5.